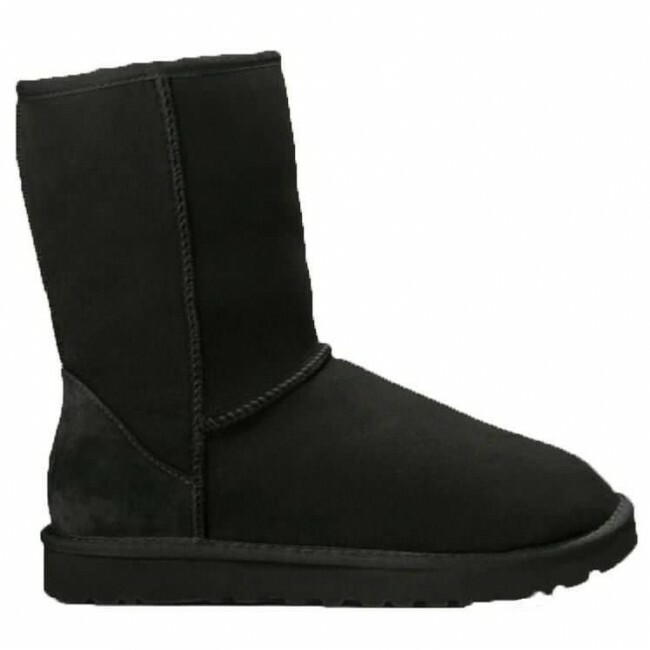 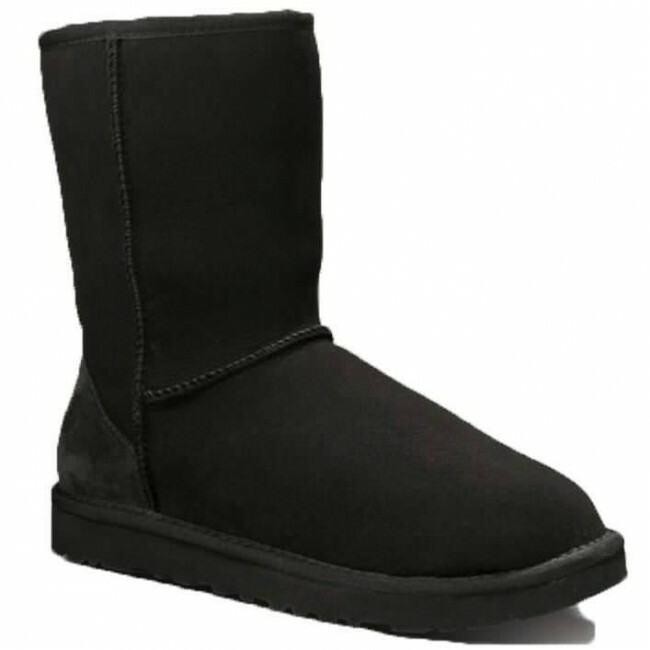 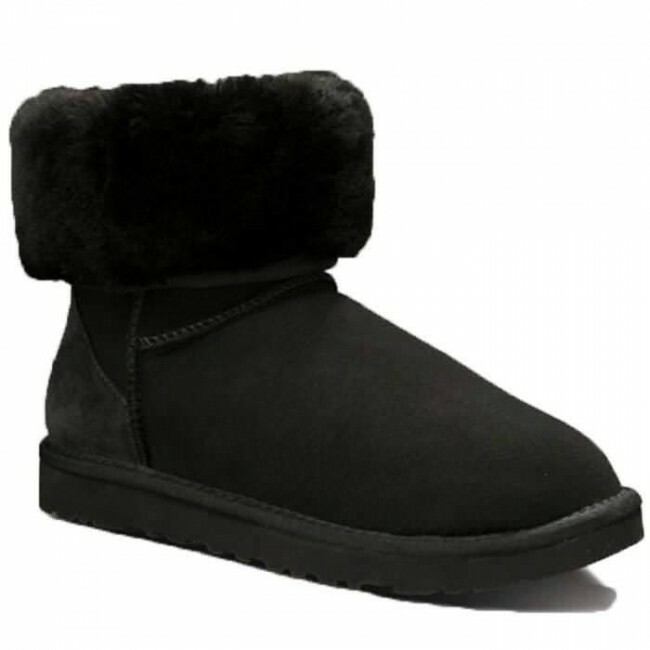 The womens Classic Short is one of UGG® Australia's most iconic silhouettes. 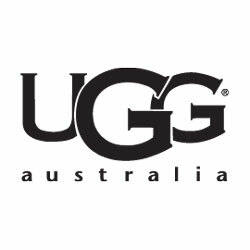 Featuring genuine Twinface sheepskin and our signature UGG® woven label. 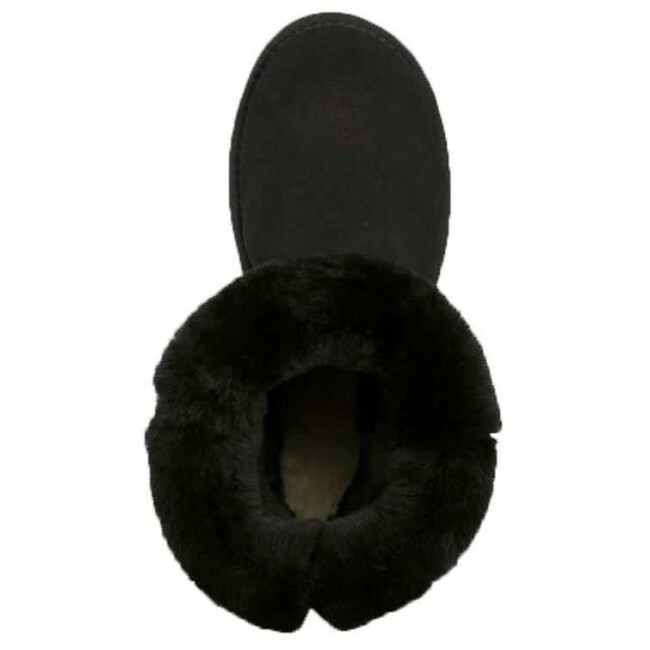 All boots in our Classic Collection feature a soft foam insole covered with genuine sheepskin and have a light and flexible molded EVA outsole designed for amazing comfort with every step.